It is about that time again when we gather our stuff and head back to school, or maybe this is our first time leaving home for college. Either way, it’s always fun to redecorate or add a few new pieces to your room. I have grown out of the pink, though it is still one of my favorite colors. But I have strayed towards the more beachy colors such as turquoise, tan and even purples! So this time around I got quite a few new things for our room. And I would love to share a couple of my favorite new decorations! 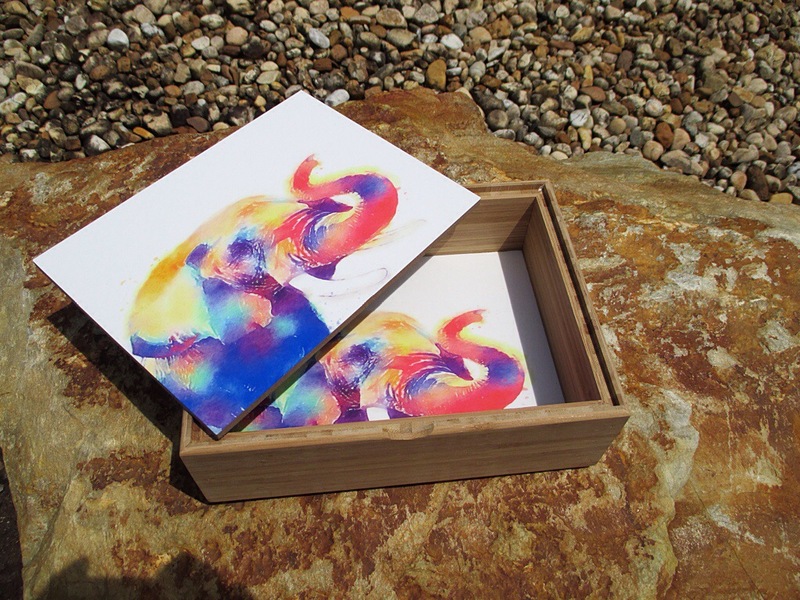 Elephants are my favorite animal, and this little box will be perfect for storing little odd and ends. The tray will also be a good way to stay organized, It would be good for storing papers, or lotions and perfumes. My favorite item has still yet to arrive, but I am so looking forward to this gorgeous tapestry. All of these items are from denydesigns.com. They have a ton of awesome decorations for your home or house!